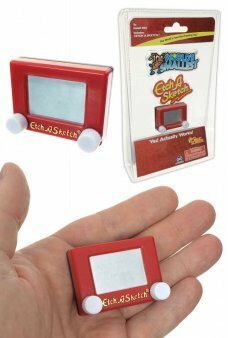 The World's Smallest Etch A Sketch is the world's favorite drawing toy. Yes, it actually works! With its famou.. 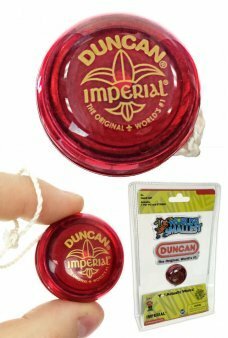 Play the World's Smallest Japanese catching game, Kendama with our Tiny Toy! Toss and catch the color wooden ball on 4 l.. 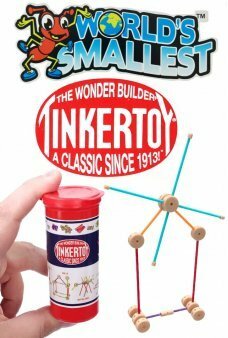 Build with the World's Smallest Tinkertoy set! With 66 construction pieces in the classic cylindrical case you can build.. 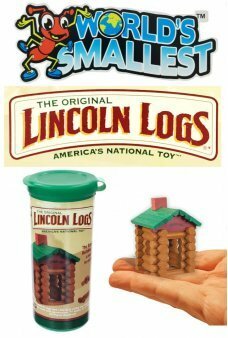 Build a cabin with the World's Smallest Lincoln Logs set! 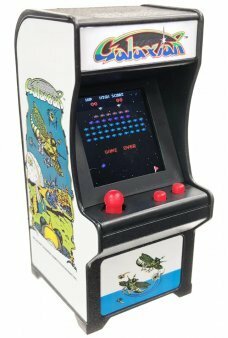 With 49 construction pieces in the classic cylindrical case yo.. Smile and Say Cheese! 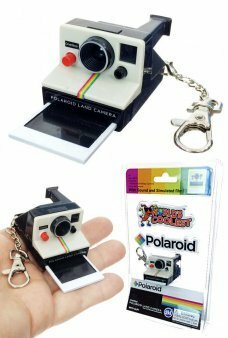 The World's Coolest Polaroid Camera is a tiny retro keychain. 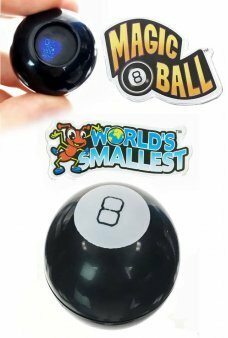 Yes, it makes the original..
Is the Mini Magic 8 Ball a Timeless Toy loved by millions? This tiny 8 Ball says, “It is decidedly so”. The Wo.. The World's Smallest School Bus is a tiny versions of the classic preschool toy. Yes, it actually works! 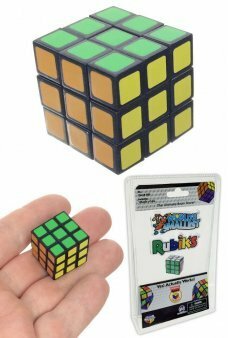 The s..
A miniature edition of the original classic 3D puzzle Perplexus maze toy! 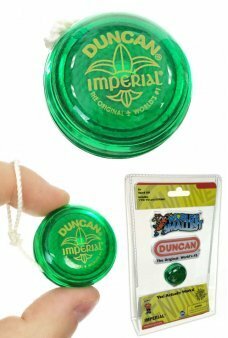 An engaging, 360 degree orbital track that ben..
A miniature edition of the original Doodle Top drawing toy! 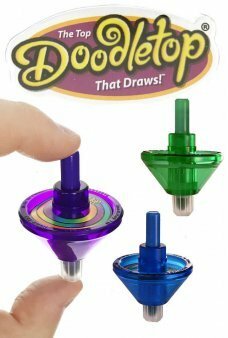 The tiny Doodle Top draws when its spinning. The W.. It's a tiny version of the Fisher-Price Chatter Telephone! 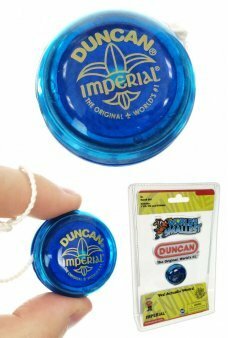 The "World's Smallest" miniature happy toy fits in your.. 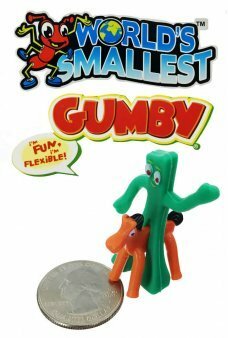 It's a tiny version of Stretch Armstrong, the original stretching strongman! 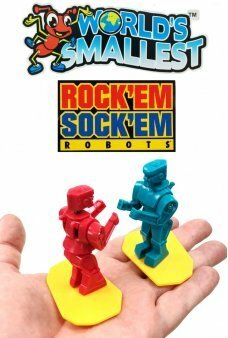 The "World's Smallest" miniature Stre.. 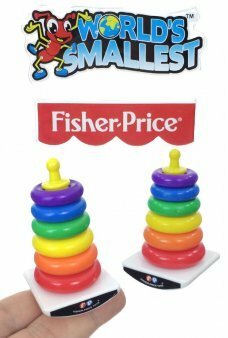 It's a tiny version of the Fisher-Price Rock-A-Stack toy! 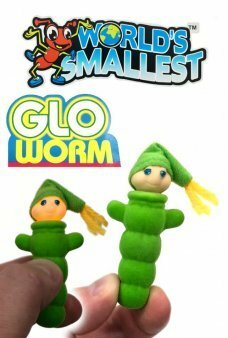 The "World's Smallest" miniature pre-school toy fits in .. 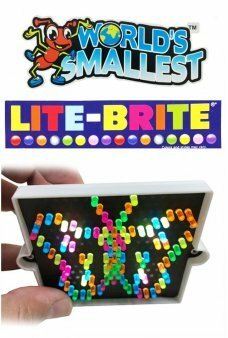 Create tiny pictures with World’s Smallest Lite Brite. 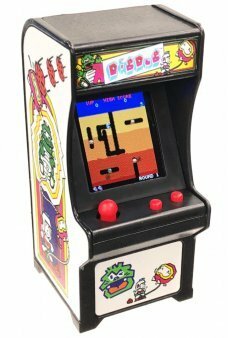 This super adorable Lite Brite really works! Includes a light box..
It’s the classic Silly Putty in 2 tiny eggs with the “Real Solid Liquid Toy” inside! You get one red and one blue egg wi..